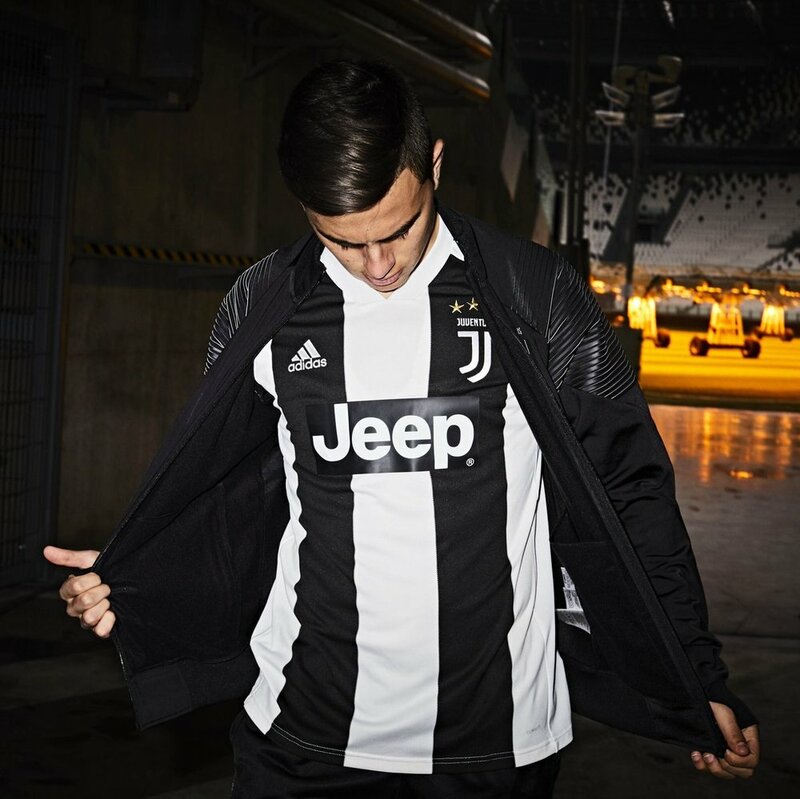 The new Juventus home kit has been released and we get a different look then in the past. 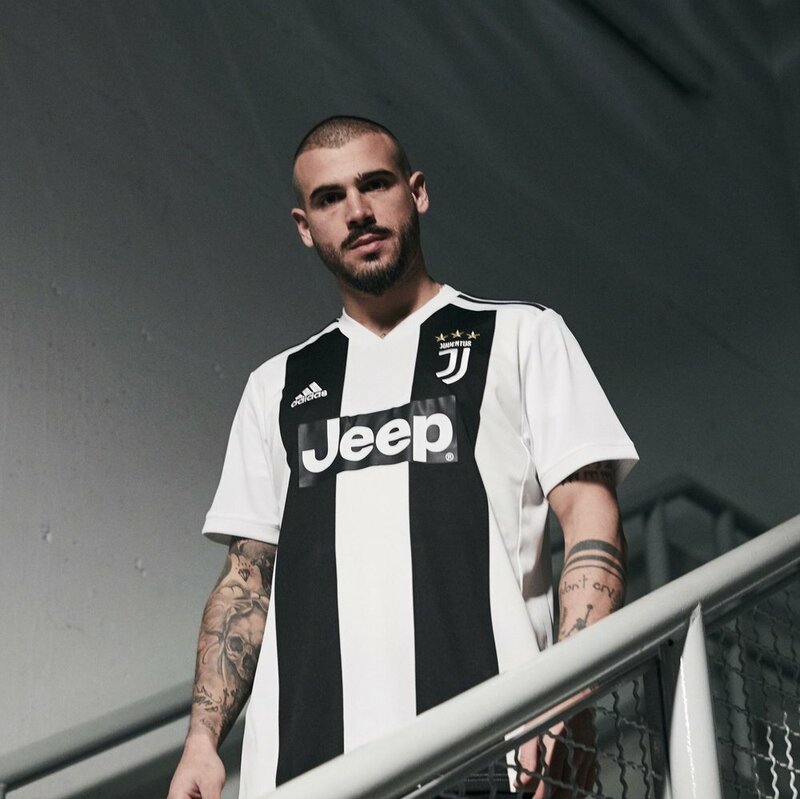 The team is staying true to the classic black and white stripes but this year instead of multiple stripes we see two thick black stripes down the front and one white stripe. The back of the jersey will feature one large stripe down it. 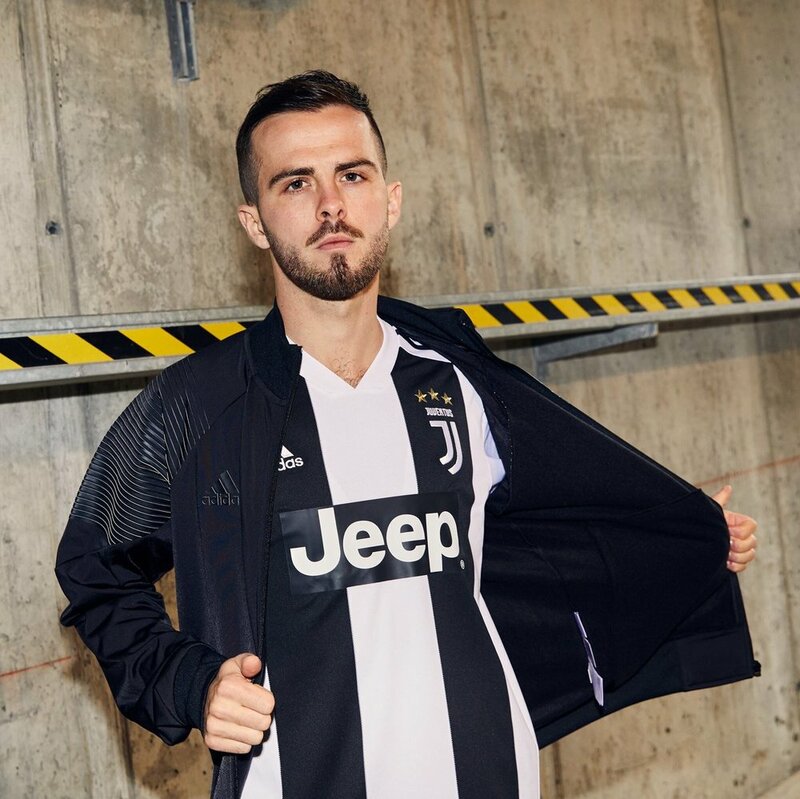 Some other updates that will be noticed are the inclusions of the modern logo, which started last season, and the new collar from adidas .